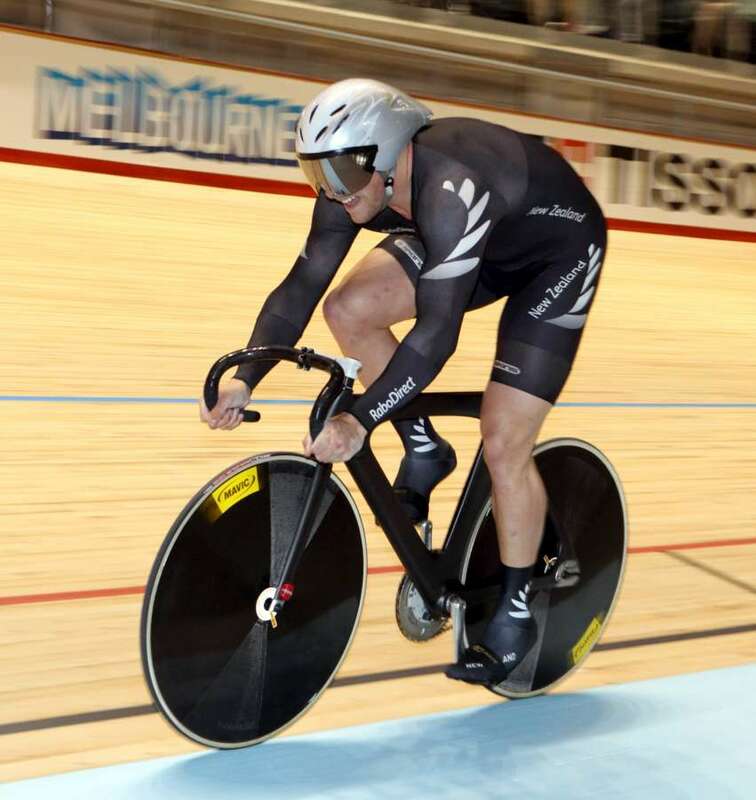 Southland's Eddie Dawkins won the sprint final at the Grand Prix track cycling meet in Valencia, Spain yesterday. He led a strong first-up effort from the BikeNZ sprint team, with all four riders qualifying for the elimination sprint rounds. Fellow Invercargill rider Matt Archibald was fastest of the Kiwis in qualifying in fifth place (10.29sec), with Dawkins sixth (10.35sec), Sam Webster seventh (10.36sec) and Ethan Mitchell ninth (10.51sec). Germany's Robert Fosterman was fastest in 10.182sec, just 1/1000th of a second ahead of French Olympic medallist Michael D'Almeida. All four Kiwis won their first round rides to progress to the quarterfinals, where Dawkins edged Archibald in two close rides, Webster lost in the third race decider to Spain's Juan Peralta and Mitchell lost to D'Almeida in two straight rides. Dawkins continued his roll, winning the semifinal in the decider and dominating the final, using his impressive seated power to good effect to claim an excellent scalp in D'Almeida. It was the first hit-out for the BikeNZ team in their European campaign and they will race in the keirin today of the tier one UCI meet, which carries qualifying points for the world championships. South Canterbury's Dylan Kennett and Southland's Pieter Bulling, part of the BikeNZ track development squad based in Belgium for training and competition, are also in action at Valencia in the two-day omnium. Spain's Unai Elorriaga leads the competition on 19 points ahead of Kennett on 21 after the first day.